Lay-Far’s music is like a breath of fresh air, which blows the cobwebs away from the usual convention sounds. He has almost single handed restored my faith in the new breed of producers coming through on the scene and for these reasons I want to shout from roof tops that the ‘So Many Ways’ album, in my humble opinion, is one of the best albums I have heard in 2013. This is quite a statement to make, however I stand by it. The album plays like a rich tapestry, an extravagant wall hanging, the more you listen to it the more you hear. 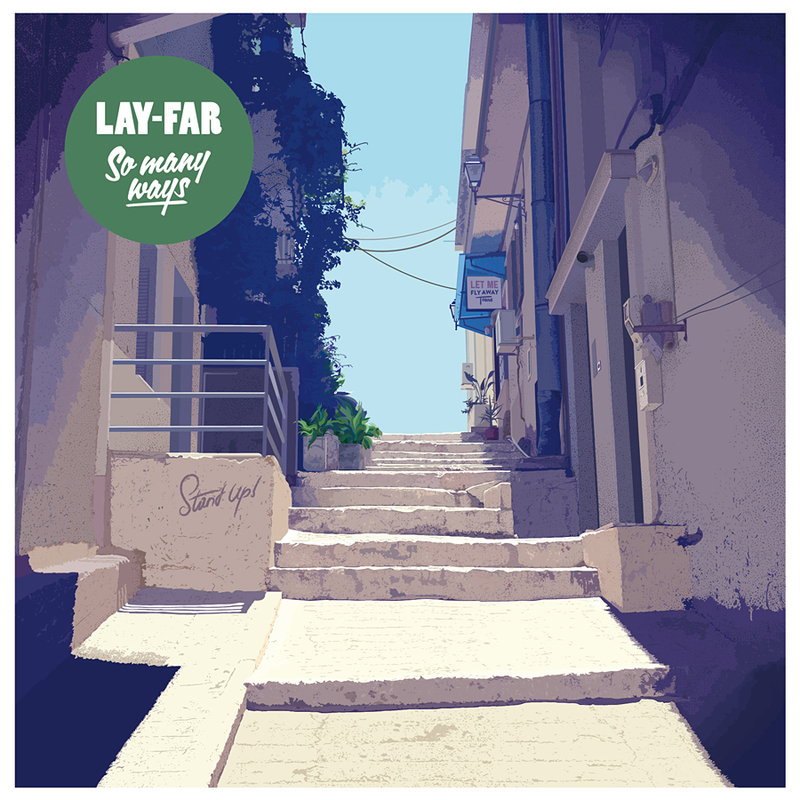 Lay-Far’s musical influences are clear; Jazz, Broken Beat, Hip Hop, House, Soul, Funk, Brazilian beats, are all cleverly woven into the fabric of the album. The stunning vocals contributions from the likes of Pete Simpson, Dragon, Peter Oakden, Sarah Winton add texture & colour to each track. It is difficult to pin point stand out tracks on this album, it is a wonderful collection. Tracks like ‘we are the drum’, ‘Stand up’, ‘When I’m seeing you’, ‘So many ways’, the imaginative use of samples between the tracks. This is an album that excites the senses, it invites you to listen, it takes you by the musical hand and off you go on your own little journey. Or in other words this is a journey into sound. 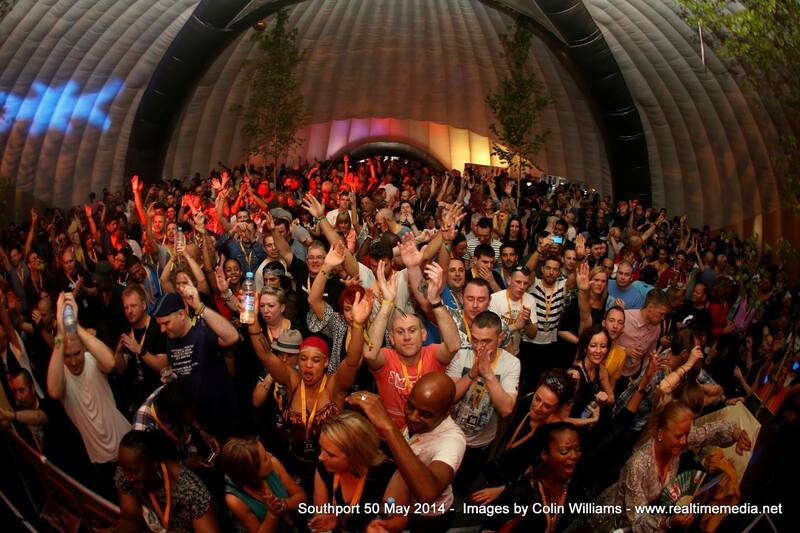 Artists of Lay-Far’s calibre are rare which is why we should support his music, put the needle on the record and dance.